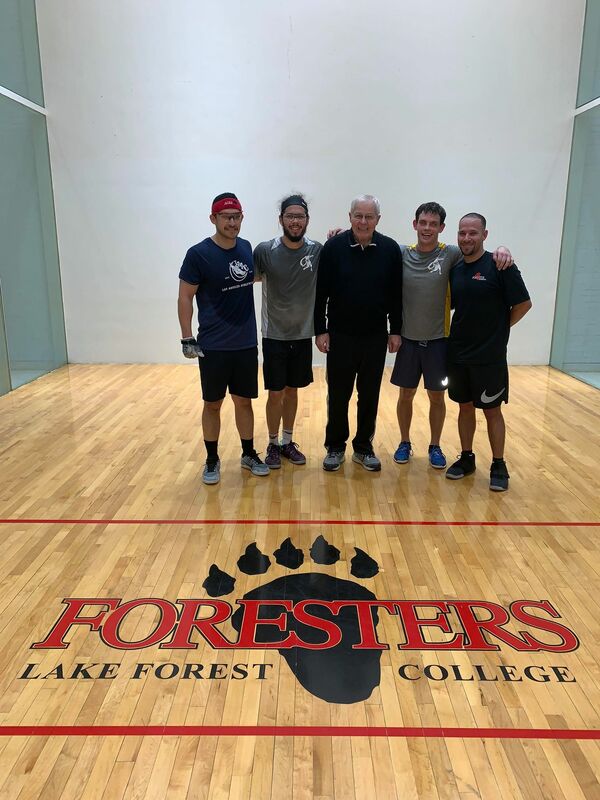 The final day of the Exhibition of Champions at Lake Forest College featured Killian Carroll facing Vic Perez for the championship, Daniel Cordova facing Jon Iglesias for third, a special doubles exhibition, and all of the pros sharing the court with the Latoff YMCA junior handball team. In the exhibition doubles, Cordova and Perez defeated Carroll and Iglesias. 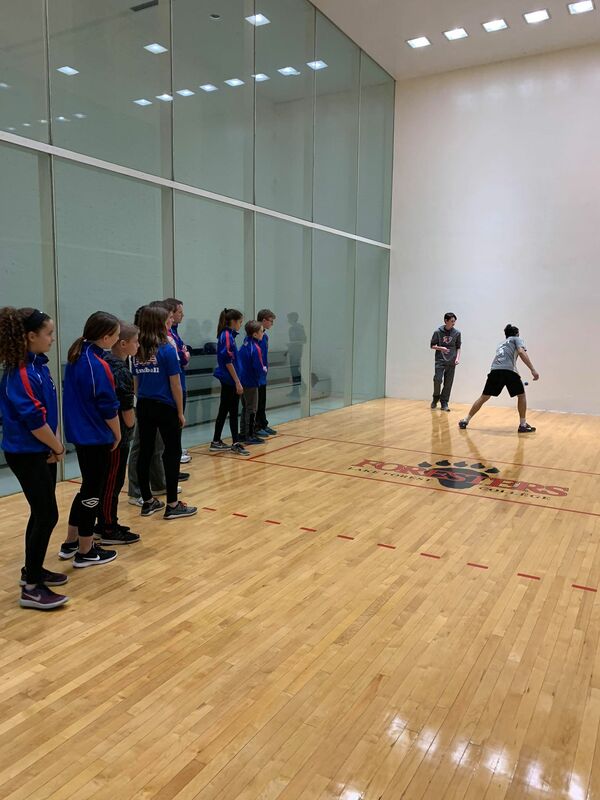 Following the matches, Carroll, Danos, Perez, and Iglesias played two-bounce with the Latoff YMCA junior players, as well as providing tips and serving as inspirations to the junior players. 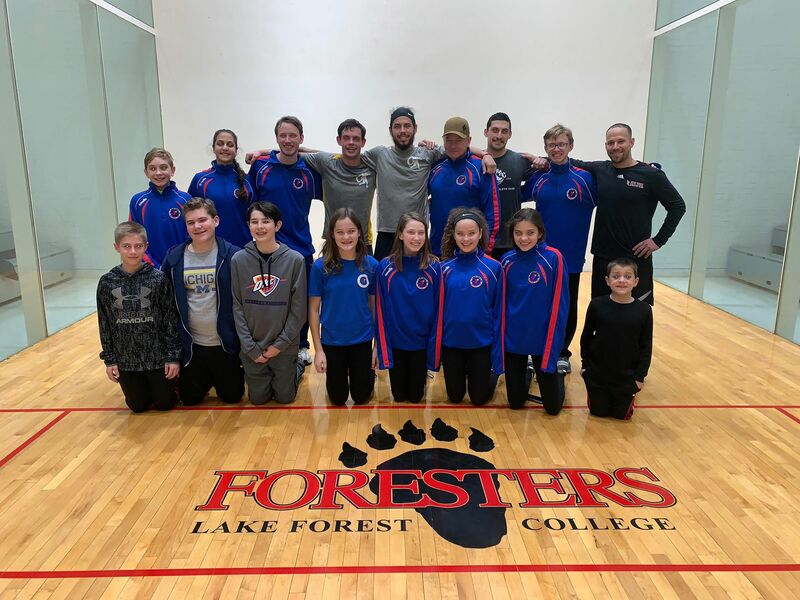 Lake Forest College and Coach Mike Dau appreciate the support from everyone who contributed to making this event possible. To watch replays of the matches, go to the #TeamR48 page on Facebook. 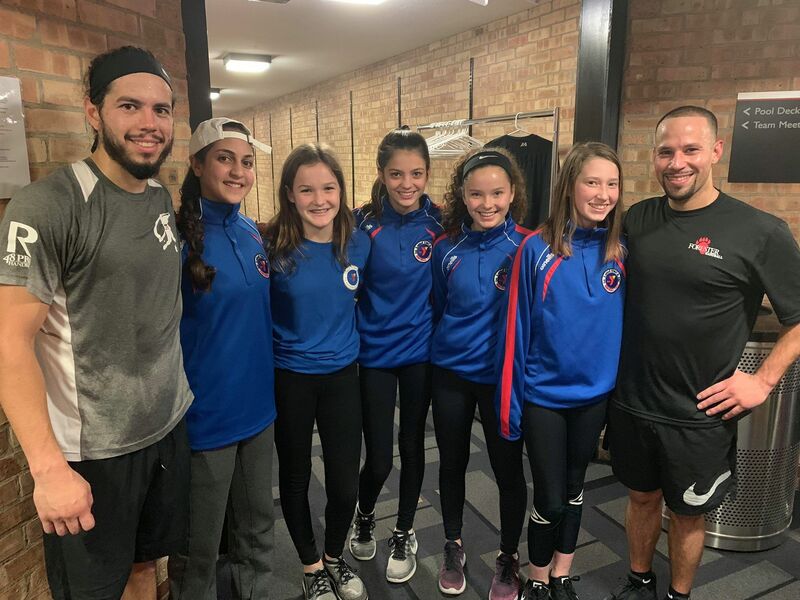 Videos courtesy of Kyra Vidas. 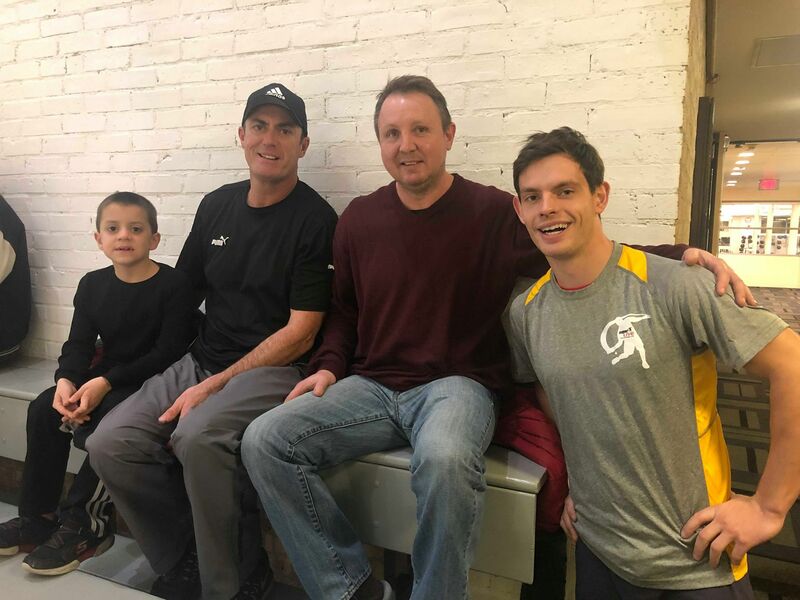 Pictures courtesy of Kyra Vidas. 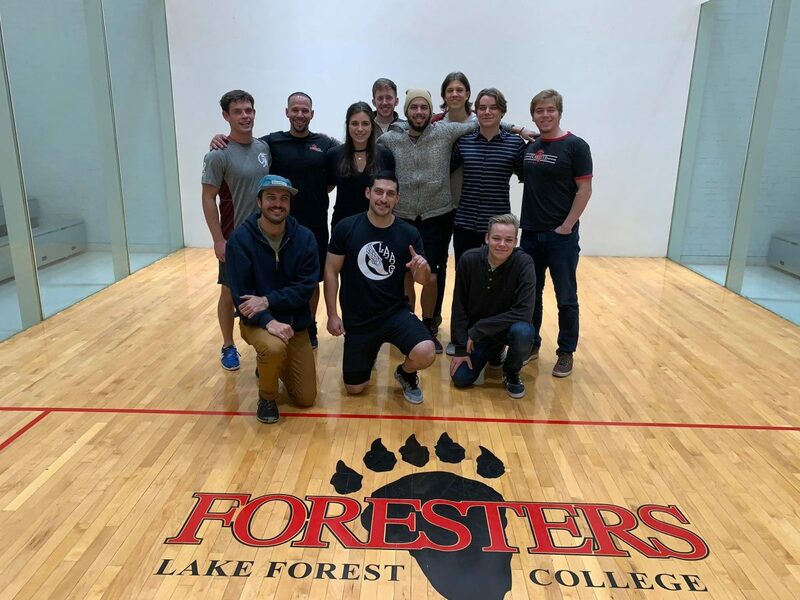 Lake Forest, IL, WPH Press, 11/24/18- For the first time since 1977, Coach Mike Dau and the Lake Forest College handball program proudly presented the Exhibition of Champions on Thanksgiving weekend, featuring world champion and WPH R48 #1 Killian Carroll and Lake Forest superstars Daniel Cordova (R48 #4), Vic Perez (R48 #7), and Jonathan Iglesias (R48 #21). 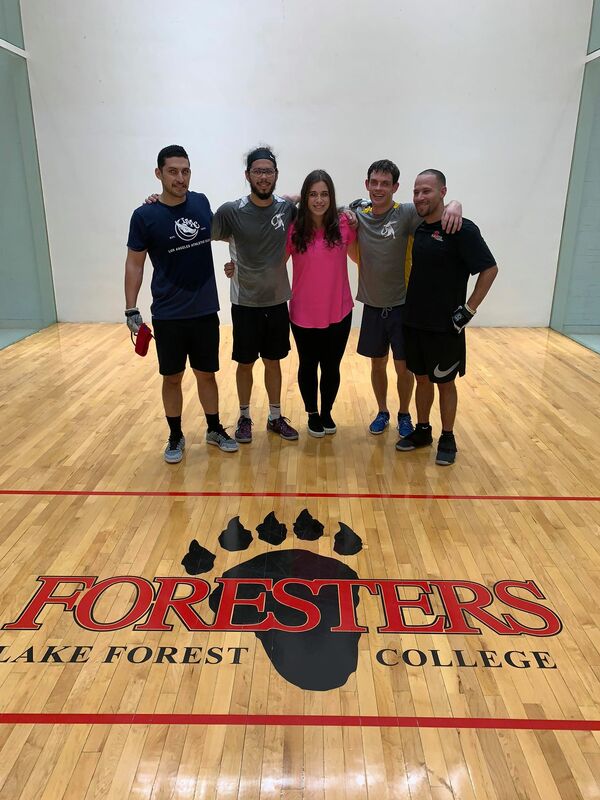 The four superstars showcased world-class handball on Lake Forest College’s Sports and Recreation Center courts, the one-time home to many of the greats in the history of the sport. 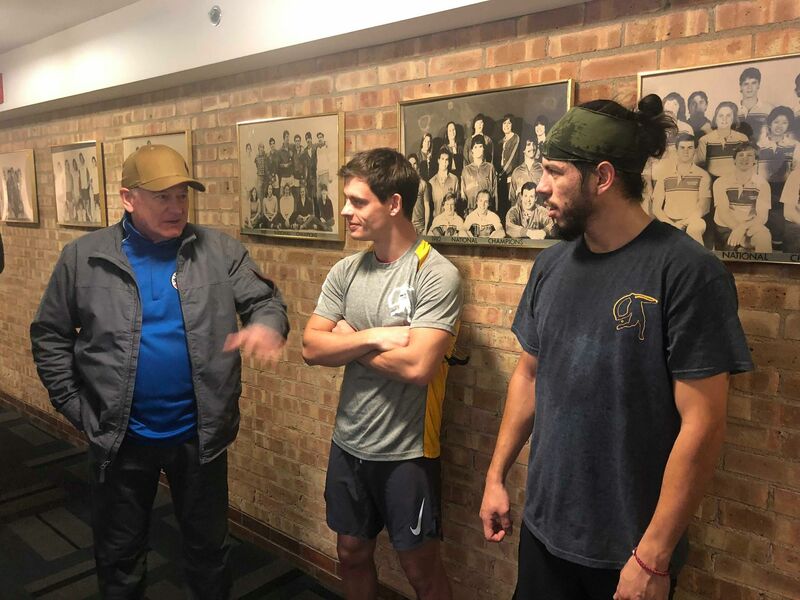 Friday’s opening night kicked off with Daniel Cordova facing Victor Perez, followed by Killian Carroll versus Jon Iglesias. 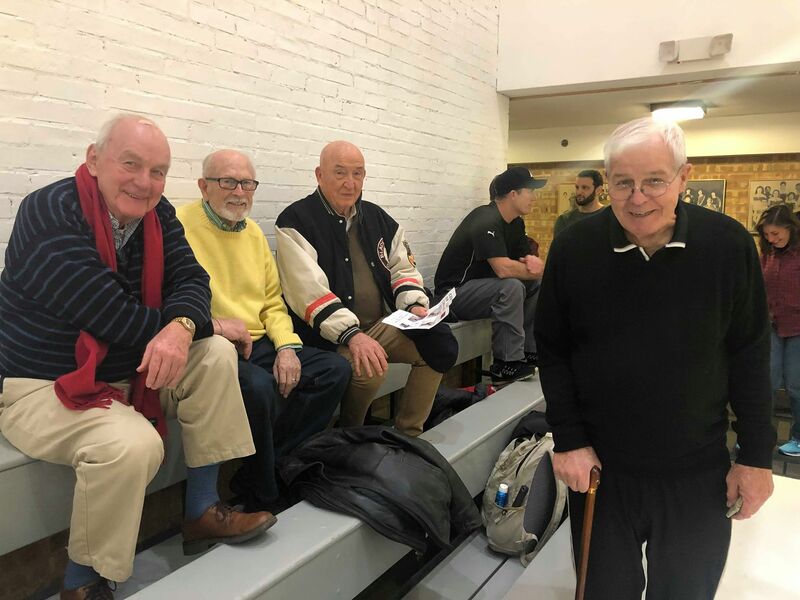 The Exhibition of Champions will resume play Saturday, November 24th at 7pm. 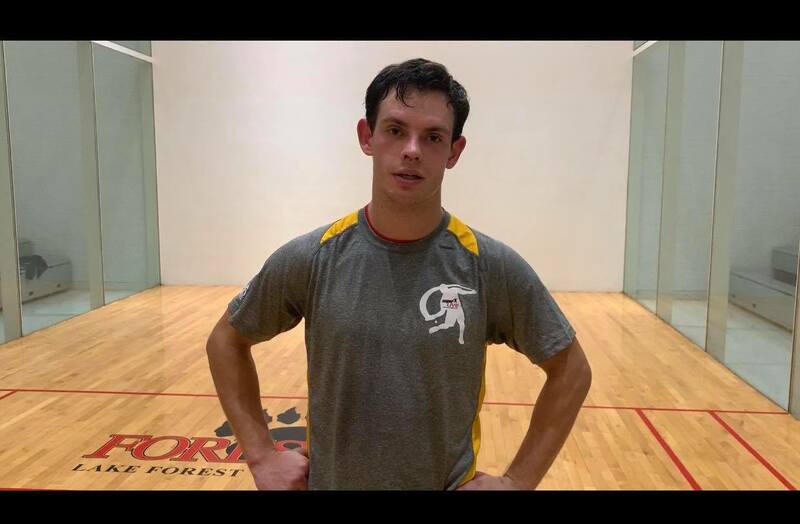 Killian Carroll will play Victor Perez in the championship match, followed by Daniel Cordova vs. Jon Iglesias for third. Following singles, there will be one doubles match: Carroll and Iglesias vs. Cordova and Perez. Thank you everyone for your support. -Kyra Vidas, WPH reporter. 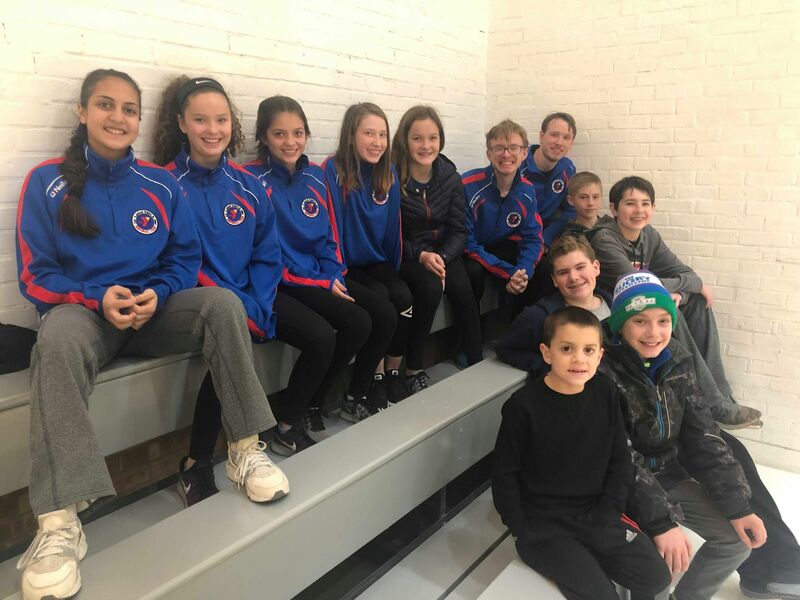 Pictures courtesy of Kyra Vidas. Stay tuned to this thread for a recap of the final day at the Exhibition of Champions.